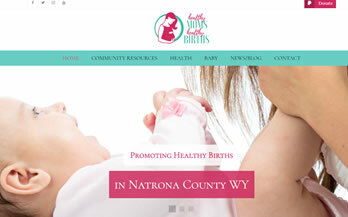 We specialize in web site design, logos & marketing. Want to learn more? Take a look at our portfolio. Professional marketing for businesses & organizations serious about results. 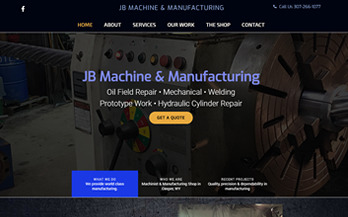 We've been hard at work creating beautiful, dynamic and most importantly functional web sites for businesses & organizations serious about web site quality and performance. Click on the tags to sort or click load more to see additional samples. 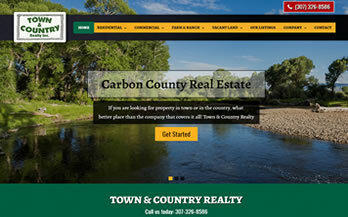 Our core business is website design; We develop professional, dynamic, cost effective, & easy to use websites. 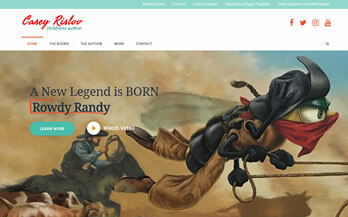 Waves Web Design can design a brand new, original logo for you or improve your current one. We offer a variety of graphic design and print options. We design business cards, banner ads, brochures, & more! Let us help you establish & maintain your presence on Facebook, Twitter & other social media platforms. 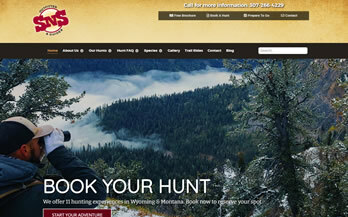 We design & place ads in strategic online locations. Campaigns can include Google Ad Words, Facebook PPC & more. We offer quality C-Panel based hosting designed for running web sites. We also offer domain names. visit our portfolio for all of our work. 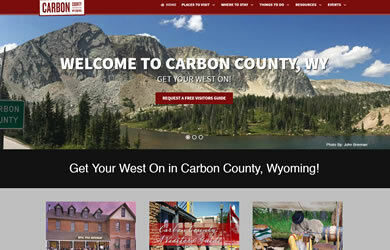 The Carbon County Visitors Council web site is a responsive content management system developed in 2016. 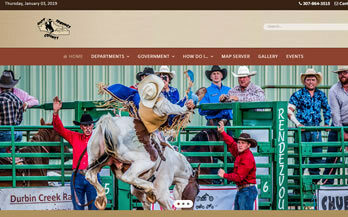 This web site features a responsive design, visitors guide request form, general county information, event calendar, updatable photo galleries, social media integration and much more. We also manage print and online marketing budgets, social media management, ad creation & web site maintenance for the visitors council. 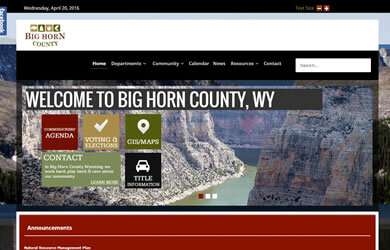 This Big Horn County, Wyoming web site was launched in 2015. 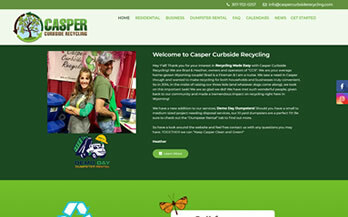 This web site features a responsive design compatible with mobile phones, tablets and desktops. Each department has its own login to manage the content for their area. 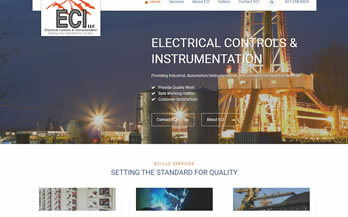 Web Site features include a dynamic slider with animation, web site search, administrative backend with department logins and much more. 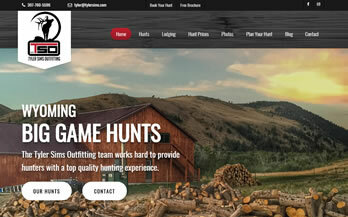 This website was has a responsive design and acts as a mobile site when viewed on a phone. 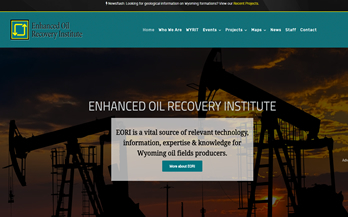 We work with a variety of non-profit organizations including Boy Scounts, Special Olympics of Wyoming, NAMI, the Central Wyoming Rescue Mission and many more. 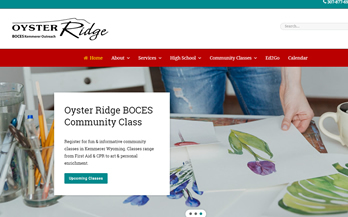 Non-profit rates are available so please inquire about special pricing if you are a non-profit organization needing a quality & customized web site. 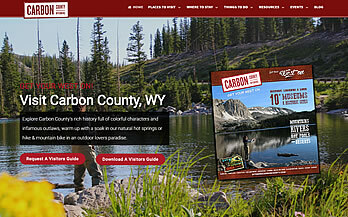 EPS was designed using Magento Cart technology in 2012. 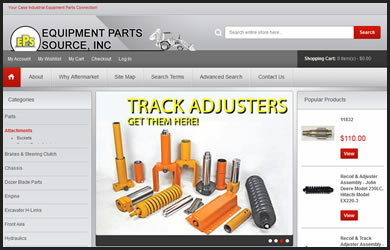 EPS has over 7500 products in the database. 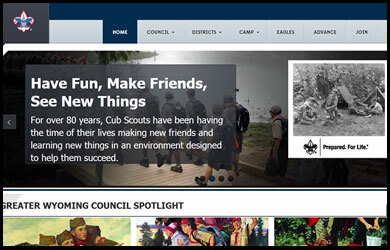 This was a redesign of a site that EPS had for over 10 years. Waves Web Design still provides support and updates when needed.